I'm becoming a regular at a low-key dining and watering hole in Boulder, Murphy's Grill. Fantastic french fries, a couple terrific stir-fry bowls, friendly people, and good sports-bar-TV setup. All the right elements. Save one. They carried only one ubiquitous brand of alcoholic cider that qualifies as the Bud Light in a sector that has grown in local and innovative options in the last few years (at last!). I was there two weeks ago, asked for cider options, and was frustrated to again hear the one lame option. At the end of my rope with this issue, I asked to speak with the owner/manager. He came over and indulged my cider rant for a good few minutes. 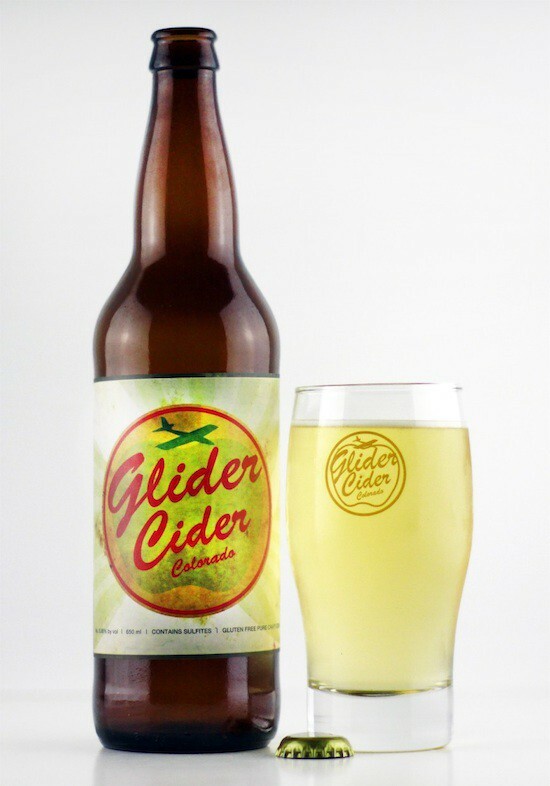 He took a note, said he'd be sure to diversify, and he even agreed to stock my all-time favorite, Glider Cider, made by the Colorado Cider Company. Woot! Tonight I headed back in with high hopes. Asked about cider options, and had no luck. Found the same manager and asked him about it. He apologized profusely, took out his little sheets of notes from his pocket, and said he'd let me down and done nothing on this. He said he would get on it. Ten minutes later, he delivered a bottle of cold Glider to my table. He had gone to the liquor store in the midst of a dinner rush and delivered me my order. First, if you make a promise to a valued customer and break it, make good on it. Second, Your customers will remember one extraordinary act through years of patronage. They will talk about it (case and point), they will be loyal. Third, Murphy's didn't need a hyper-scalable technology to get me what I wanted tonight. It was an odd use case. An unexpected miss. And you can cure the occasional event like that with a 5-minute trip to the "liquor store." This is what scrappy entrepreneurs do.